June « 2017 « Welcome to Tahoe's Black Bear Lodge! Mark Twain’s take on Lake Tahoe: “surely the fairest picture the whole earth affords” couldn’t be more “right on” this year. With water levels at their highest in recorded history, summer 2017 promises to be spectacular. 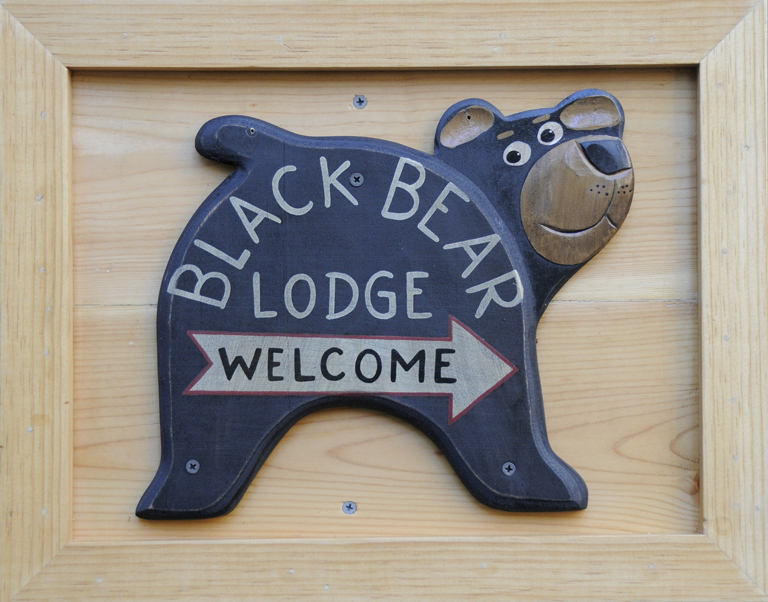 The perfect reason to make the Black Bear your vacation destination this year. Just minutes from the beach (located at the end of Tahoe Keys Boulevard), and situated on a quiet sunny meadow, who could ask for anything more. North Shore tends to go to sleep early. South Lake has more activity opportunities and promises more fun: better access to hiking, shopping, more bike trails, boat rentals, historic state parks, more lakeside restaurants and the casinos are just up the road. Beat the heat, come refresh at world-class Tahoe. Happy summer! Two brewpubs have just opened within walking distance. The Black Bear has always been loved for it’s location to adventure sport trails, beaches and shopping and now our location is even more desirable due to these fun new businesses. Orchids Thai is just a few blocks away if you’re looking for a quieter venue. If you’re in town on June 10, come to the inaugural Lake Tahoe Brewfest. Kick off the summer with craft brew tastings (4 oz.) from all over Lake Tahoe and surrounding areas, a home brewers competition, live music, arts and craft vendors, and delicious food! Advance beer tasting tickets for the event are $20 ($25 at the door) and include a souvenir tasting glass making sure that you get to bring a little bit of the Brewfest home with you. Tickets purchased online will be available at Will Call starting at 11 am on June 10th, 2017. All sales are final. Visit the www.tahoebrewfest.com to learn more.